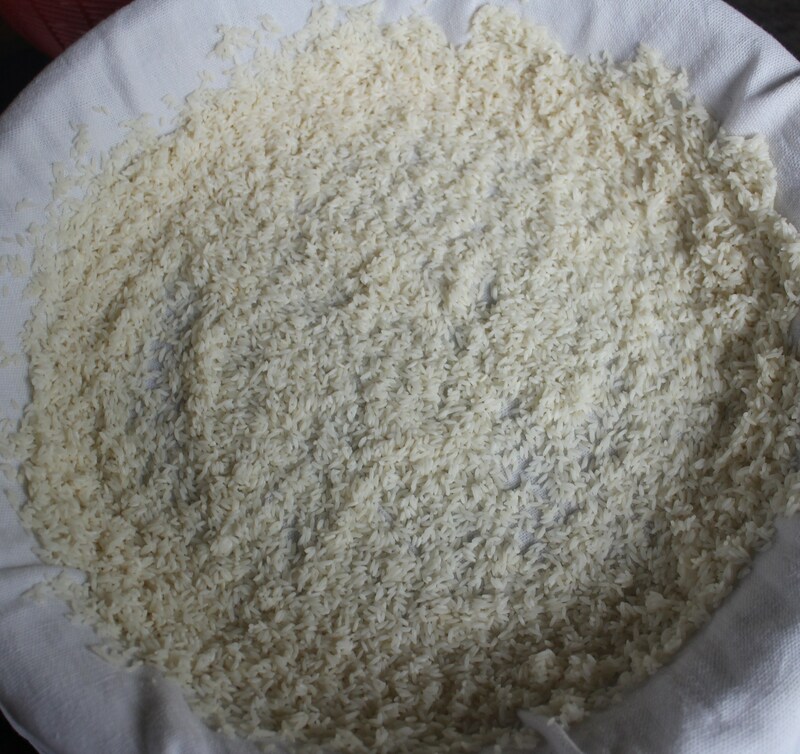 Seedai or Cheedai is a delicate delicacy. 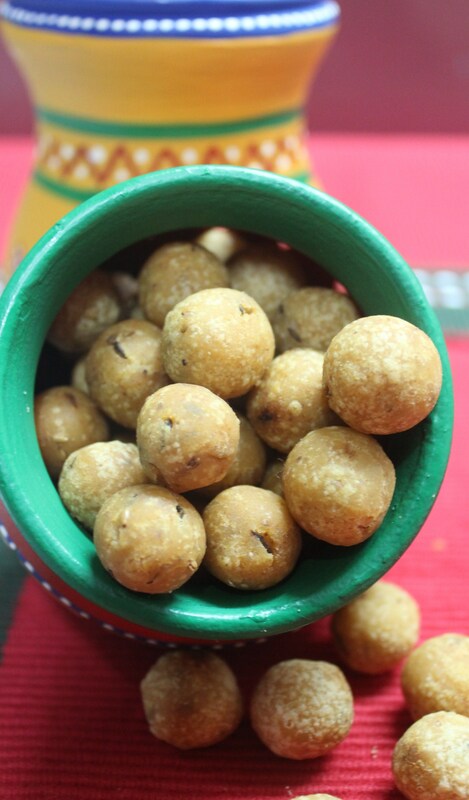 It has a crunchy texture while you bite, but melts in the mouth with the flavor of deep fried crispy rice murukku. But beware while you make at home – It has a beasty feature behind its beauty – it explodes like a mini bomb in oil if the moisture stays inside the cumin and sesame flavored rice ball. There are many stories of burns and bruises in the making of Seedai. So, truly Beware- with a capital ‘B’. 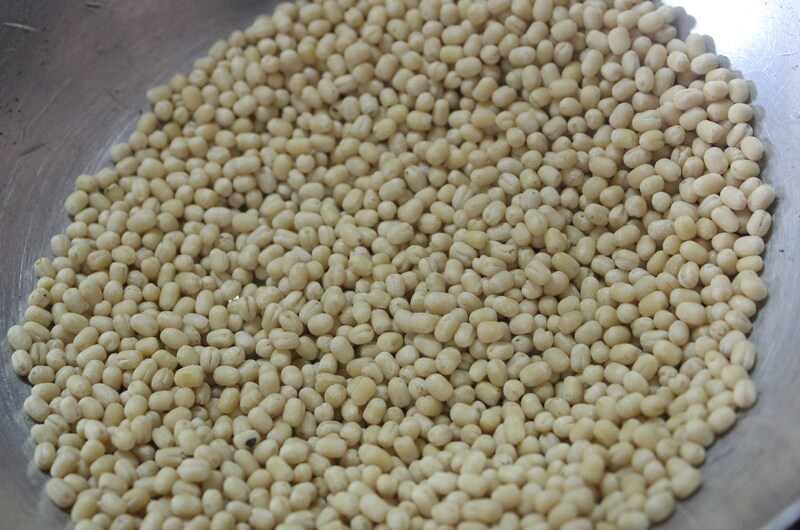 There are two types of Seedai – the salted version and the sweet. 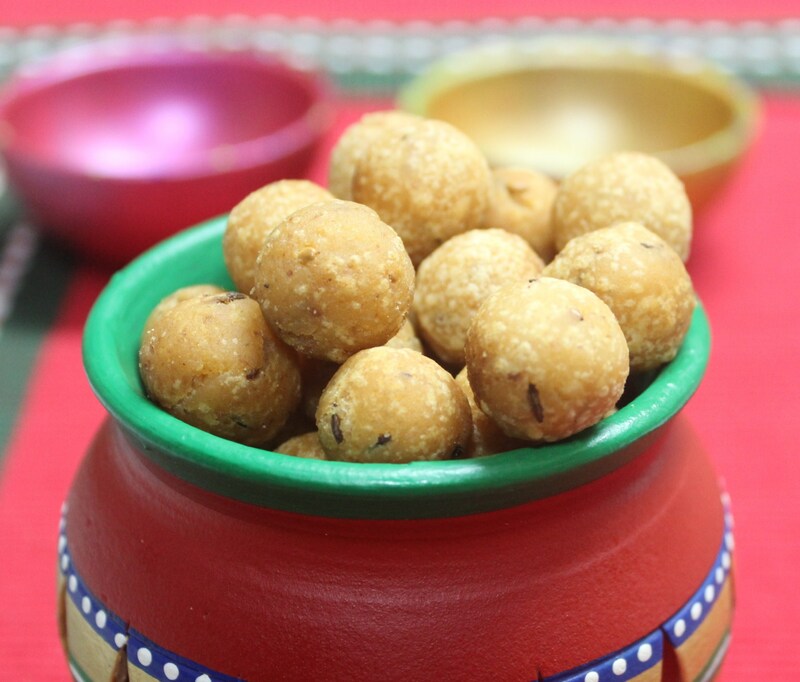 The sweet version is made with vellam or jaggery/unrefined cane sugar. This is relatively a lesser bomb-shell in nature or mostly non-violent. 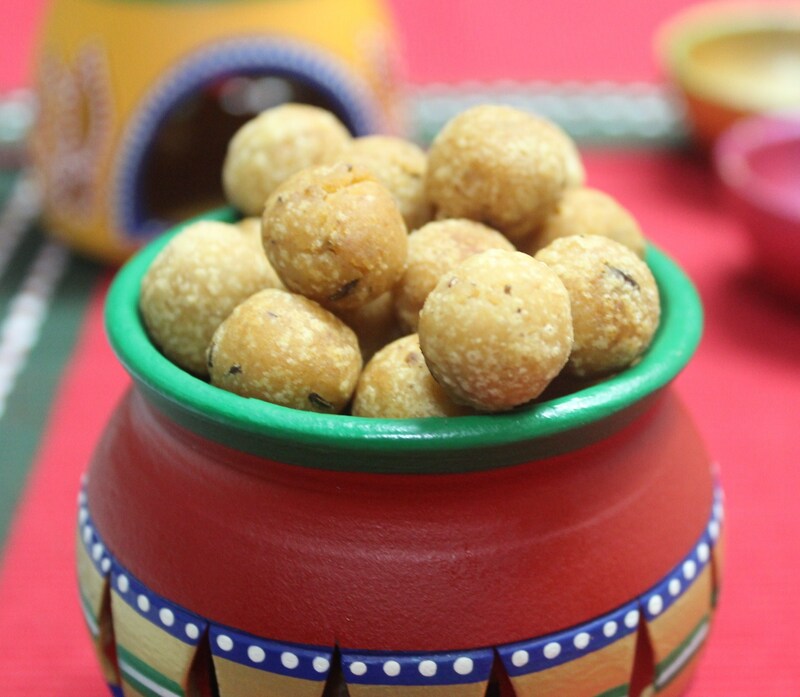 But seems to be an emotional creature – as it runs the risk of breaking down in oil or the dough becoming loose in nature due to the jaggery water added. 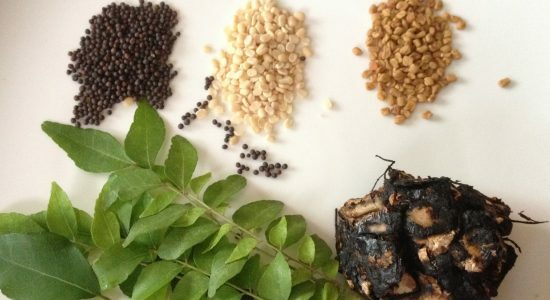 Beyond my writing efforts of making seedai a good-humoured affair, the taste of salt or sweet seedai is certainly worth the effort involved in making. And lucky me, no burns and bruises for the first time. The Seedais came out well, though not as good as Amma’s. 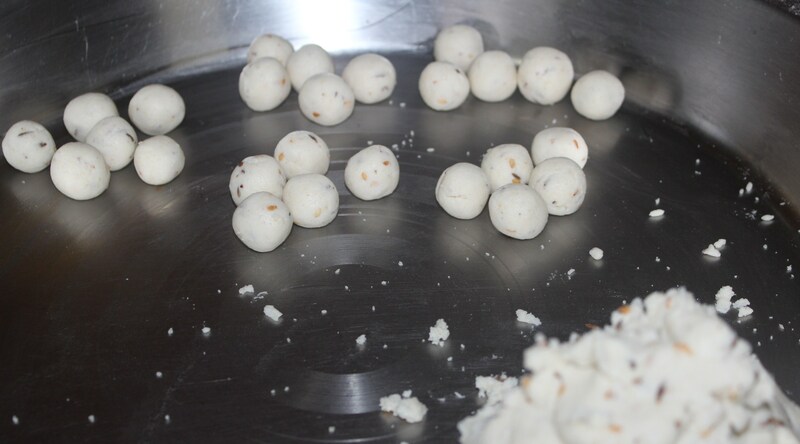 This time it’s time for Uppu Seedai – the salted version. 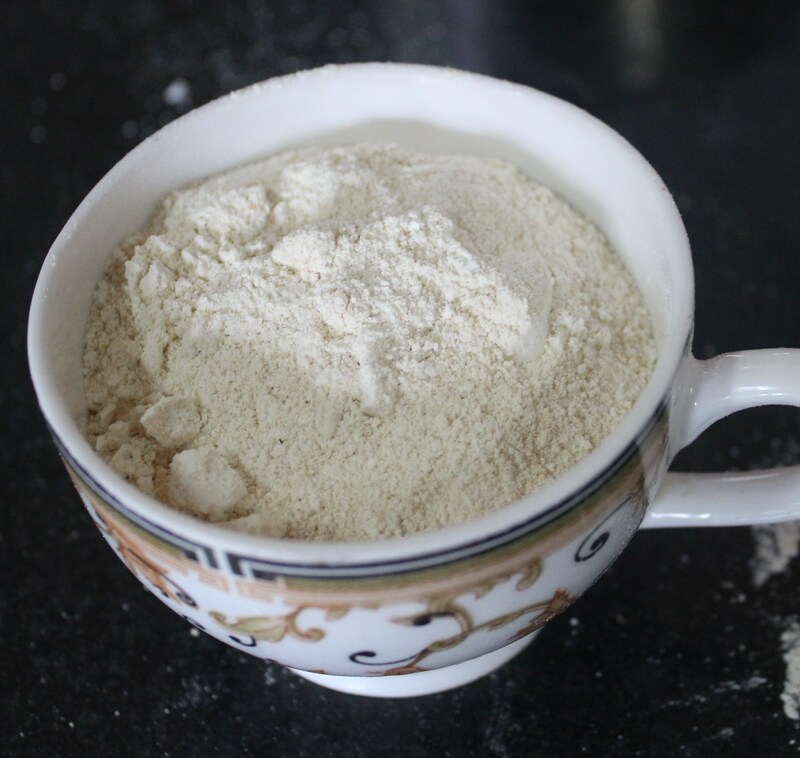 Take a wide bowl and mix all dry ingredients – rice flour, black gram flour, cumin seeds, sesame seeds, grated coconut, salt with butter. 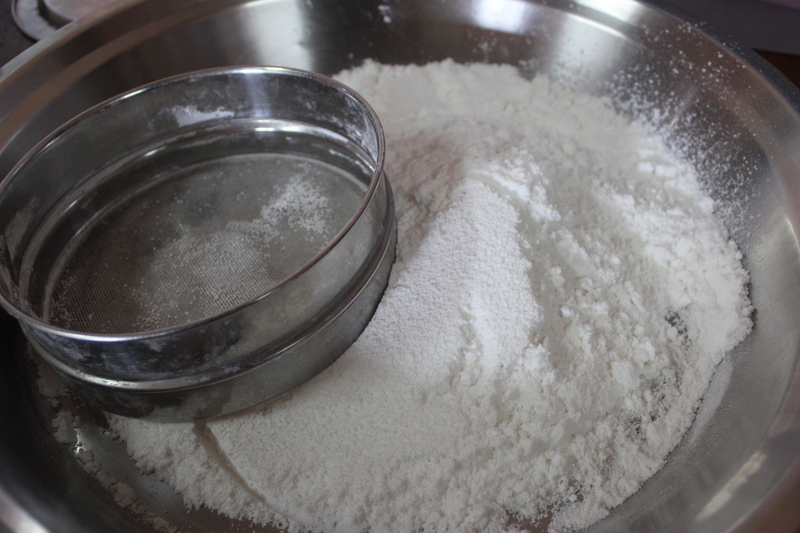 Make a tight dough with just enough water. Heat oil for deep frying in a pan and start making seedai. Keep in medium flame. Roll small balls not pressing too much, which might result in bursting in oil. Slightly press with a fork for the moisture to escape out; This truly helped me. Fry in medium heat only, till slightly golden in colour or remove when the spluttering of oil is reduced. 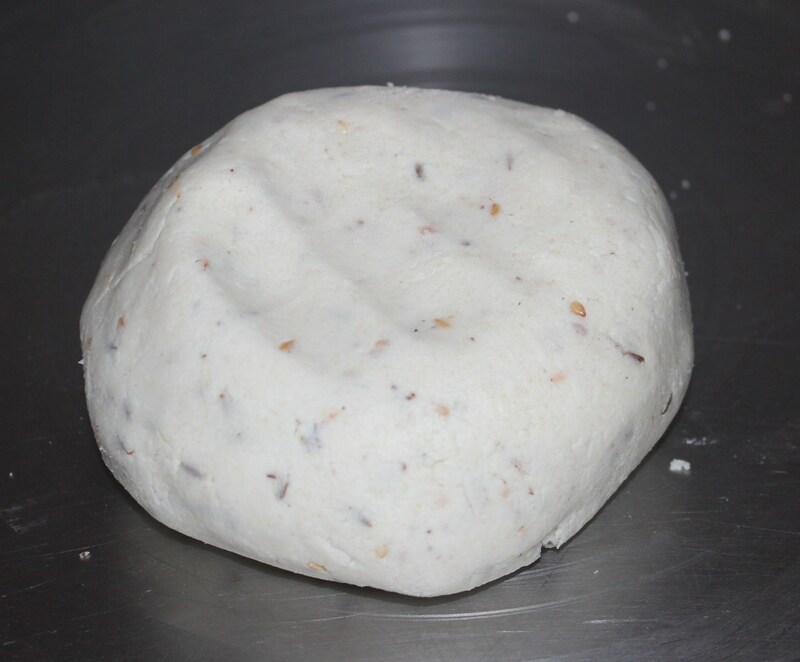 Remove the done seedai in kitchen tissue to absorb excess oil. Making Seedai is a scary one for me. It did burst the first time when I tried.